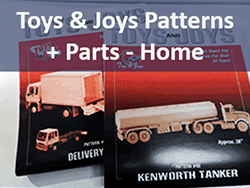 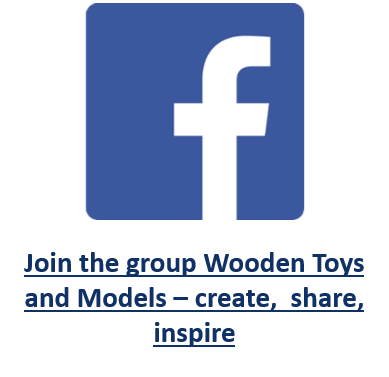 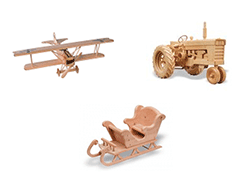 American designers at Toys and Joys have been making quality plans for wooden models for decades. 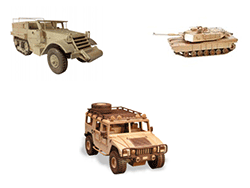 Scroll down to browse the selection. 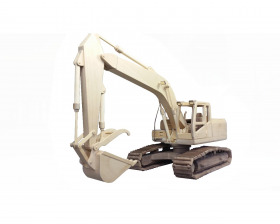 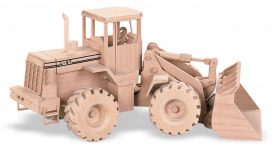 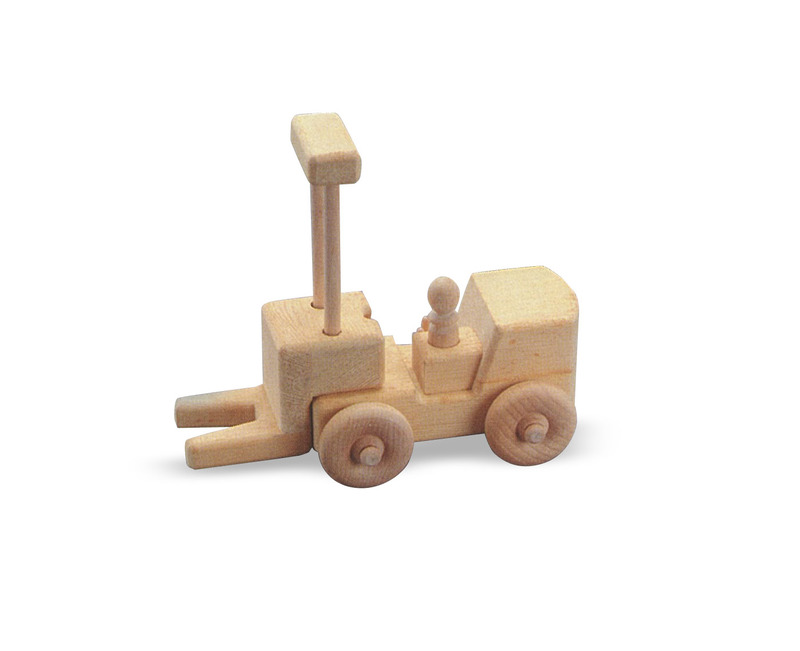 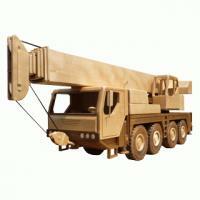 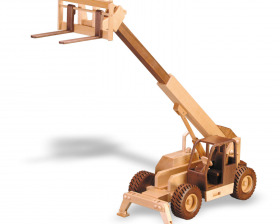 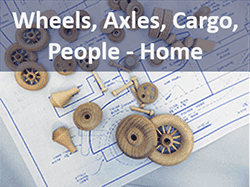 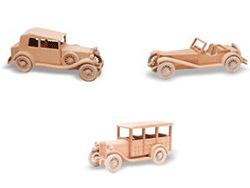 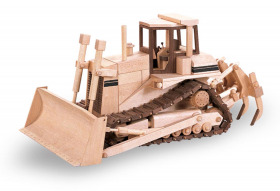 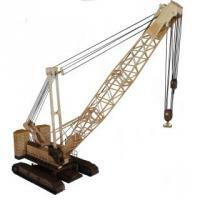 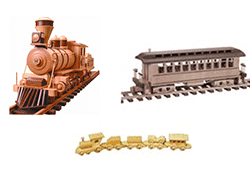 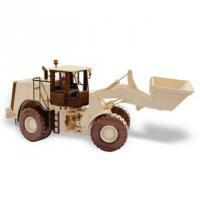 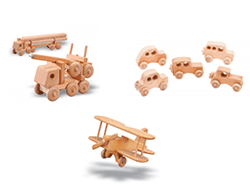 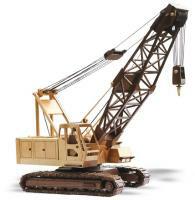 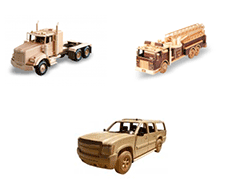 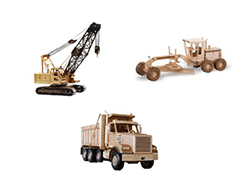 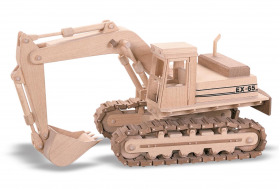 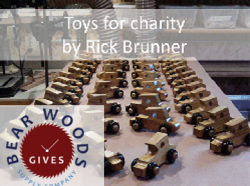 This Page focuses on the Construction Equipment Wooden Models Selection. 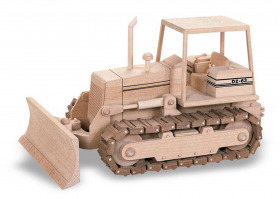 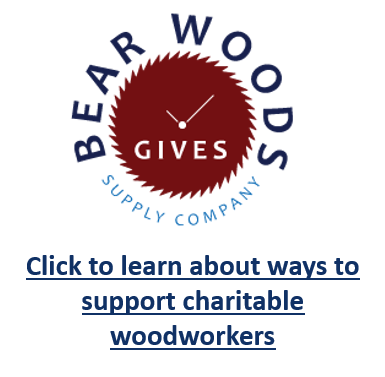 To browse the entire selection of woodworking patterns, click here or Scroll Down to see category links.. 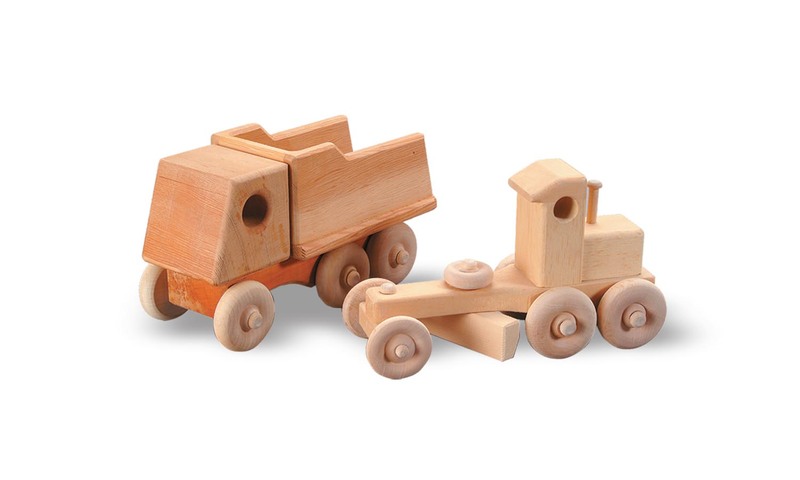 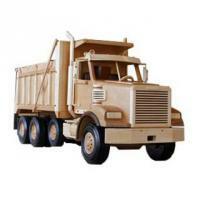 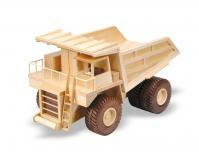 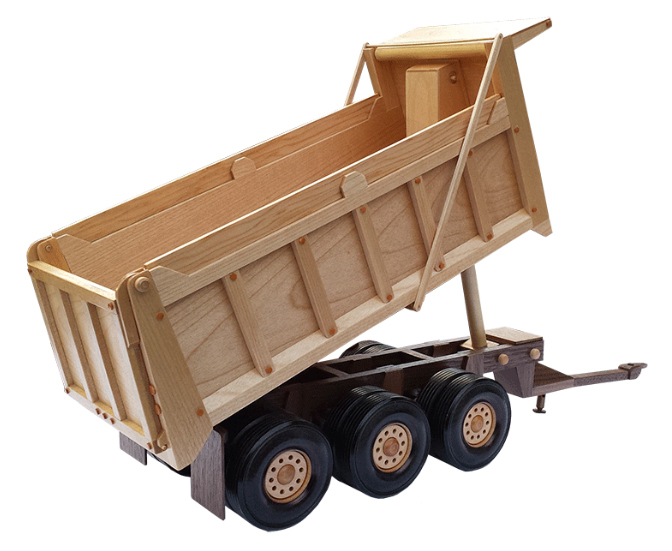 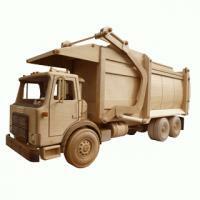 The Dump Truck Wooden Model Pattern 20"